2 Bedroom Semi Detached House For Sale in Truro for £260,000. A quaint character 2 bedroom cottage just a stones throw from Truro City centre. 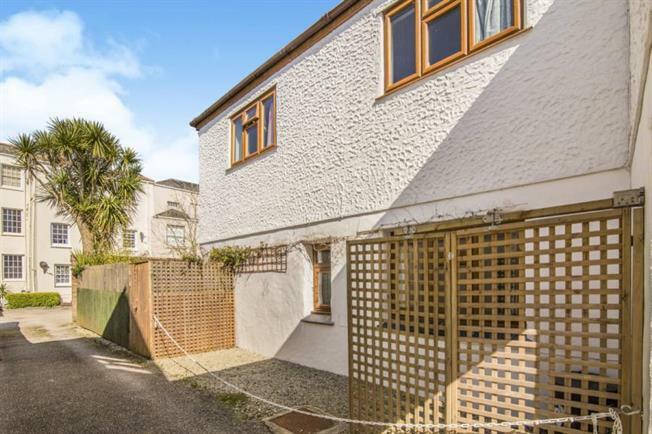 Situated in a popular residential street in Truro, the property was previously part of Truro Military Barracks and now boasts an assortment of character features. With off street parking for one car and a cute courtyard garden this property is an ideal city getaway for any discerning buyer. The property comes complete with an ensuite master bedroom, separate living room, kitchen and dining rooms and a utility room off the entrance hall.